Kait and Frank made my job easy — they are such a wonderfully affectionate and fun-loving couple, and it radiated throughout their wedding. But it’s never really work when you love what you do! As soon as they said their vows the celebration had begun, and it was non-stop fun from start to finish. Both their family and their guests added to the energy of the evening, laughing and dancing the night away. 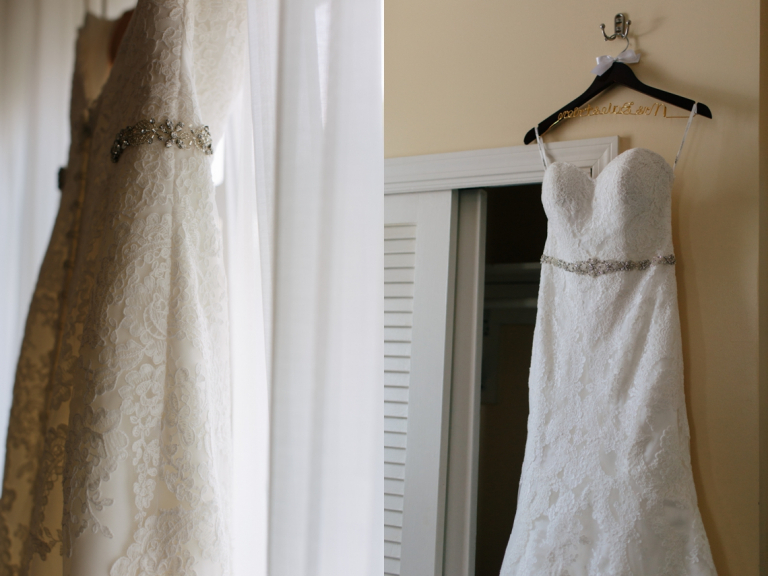 Kait looked stunning in her dress from Lucille’s Bridal Shop, adorned by her beautiful bridesmaids in dusty green J. Crew dresses. 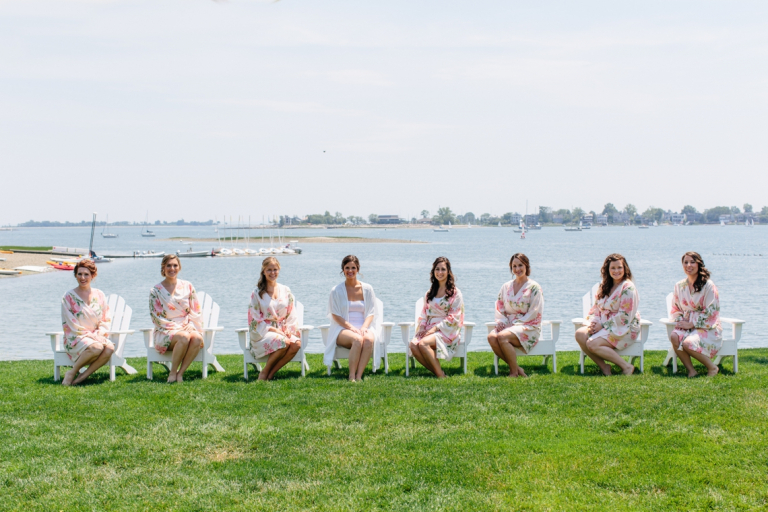 The colors perfectly complemented the setting of Westport’s Inn at Longshore, an elegant venue on Long Island Sound on the shoreline of Connecticut. I know the fun has only just begun for Kait and Frank and I’m so happy for them.